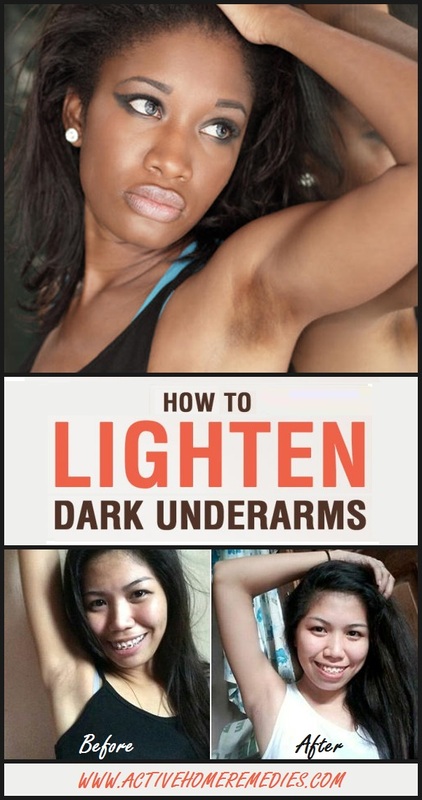 Dark underarms can be described as a dark complexion of the skin as compare to the whole colour of body. 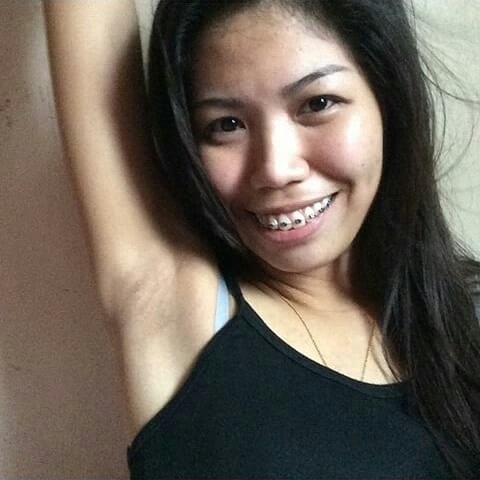 Mostly Asian girls have dark armpits problem. It is not an infection and does not need any prescription. The darkness of underarms would be happened mostly due to the excessive use of alcoholic deodorants, perfumes, sprays, use of hair removing cream on daily basis, poor ventilation of underarms, due to the sun burning because ultraviolet rays exposed for a longer period of time under the armpits, excessive sweating, harder smoking and due to some health problems such as chubbiness or diabetes. Asian Women try thousands of different and expensive creams for dark armpits. But at the same time, these products are harmful and can get you in many side effects that might be a huge risk in the future and do not show you a good result. So now there you will be introduced with the natural nutrients through which you can easily make remedies at your home with affordable prices which are completely secured and safe. Sometimes the darkness of underarms becomes as a severe infected condition which gradually changes into a disease called acanthosis nigticans. If in case, you should immediately consult to a professional skin specialist. The home remedies may not help you in getting out of this condition as you will need a proper treatment. 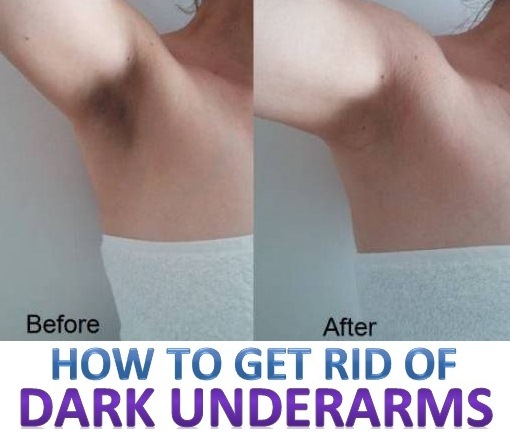 There are 10 ways described how to get rid of dark underarms. The use of potato juice in the underarms can be great because the potato contains acidic property and works as a bleaching agent therefore if it is done then the colour of your underarms will simultaneously become lighter as the complexion of your body. The methods of application is that, first take a slice of potato and rubs the skin of underarms properly and then leaves it for few minutes and rinse it off with lukewarm water. The regular use of this method will surely give you faster result and there is no chance of skin irritation is guaranteed. Cucumber also contains the bleaching properties so you can also use it for making your underarms lighter. Take a slice of cucumber and rub it in your underarms. Another method which you can also apply is take out the juice of cucumber and mix it with turmeric and few drops of lemon juice, it will become like a paste and this paste is then applied in underarms. Through baking soda, you can make a natural scrub at home for lightening the skin of underarms. The method is, take some baking soda and add some water to it for making a thick paste. Now use this paste to scrub your underarms regularly. Scrubbing will help you in reducing the dead skin cells that gathered in underarms. Wash out with the water. Vitamin E is present in the coconut oil and that is the reason why coconut oil is used for lightening the underarms. The method of application is massaging your underarms daily for 15 minutes before going to take bath. At the time of bathing, rinse it off and clear it with a soap and lukewarm water. This remedy will definitely help you. Coconut oil is also very effective and natural deodorant. Sandalwood is a type of herb which also tends to be useful for this purpose. Take some sandalwood and add some rose water in it, it will become like a thick paste. The function of sandalwood is to make the skin lighter while rose water helps in the coolness and softness of skin. Apply this paste in underarms and leave it for approximately 15 minutes so it can be dry then wash it off gently. Sandalwood also contains a pleasing fragrance so your underarms will also get rid of the odor of sweating. Lemon is very important thing first comes in mind when the skin gets dark. Lemon can cleanse your body very effectively and it is also an anti-septic ingredient. For using this, take a thick lemon slice and rub it around the darkness of your underarms for few minutes then wash it off. After using lemon, use moisturiser because lemon sometimes can cause dryness of skin. Orange peels can be also powerful. Do not discard the orange peels when it is eaten by you. Keep the orange peels in the sunlight for few days, the peels will get harder. Grind the orange peels and make a paste by adding rose water in it. Use this paste as a scrub in your underarms and wash it with the cold water. The dead cells will remove. Gram flour proves to be best ingredient for making the underarms lighter. Take a handful of gram flour and add some yogurt, lemon and turmeric powder in it to make a paste. It will like a whitening pack made in home. Apply this paste in your underarms and leave it for half an hour finally rinses it off. In the milk, vitamins and fatty acids are present which are good for lightening the dark skin tone. Add 1 tbsp of curd and 1 tbsp of flour in the milk and mix them properly to make a paste. Apply on your underarms for 15 minutes and then wash it. The skin will be soft and gentle. You can also add a pinch of saffron and honey in that mixture. Mix rice flour with the strong vinegar. It will become in the form of paste. Apply this paste on the dark underarms after taking a hot shower. Leave it for drying. This will not only lighten the skin tone but also kill the germs and bacteria present in the underarms which are the cause of odor. Egg oil (Oleova) works well for dark underarms.